Description Casa 3 By Cresford. A Dream For Entertainres Over 1600 Sq Ft Terrace, Brand New, Prime Real Estate On Charles Street. Steps To Bloor St. Shopping. 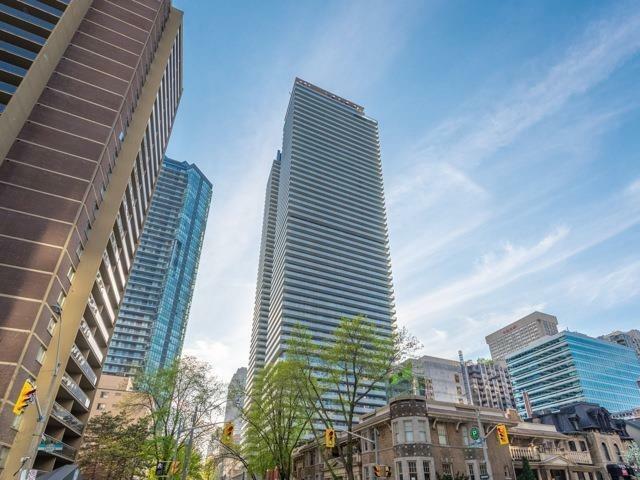 Walking Distance To U Of T And Yonge&Bloor Subway Line. Soaring 20 Ft Lobby. State Of The Art, Hotel-Inspired Amenities, Including An Outdoor Infinity Pool, Fully-Equipped Gym,& 24 Hr Concierge. Incredible, Unobstructed City And Lake Views. Over 3000 Sq Ft Of Indoor/Outdoor Living!